Plant foods occurring in nature come in all shapes, sizes, taste and colour. Also, they come with a different set of nutrients and anti-nutrients. As such, different plants would require different type of processing methods. One example is soy. 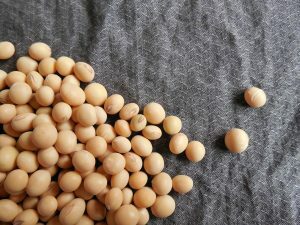 Soy contains trypsin-inhibitors which affects digestion of proteins. 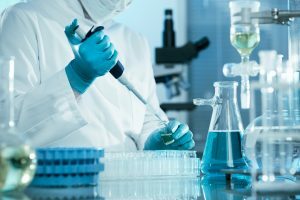 During the concentration process, a certain temperature is required to ensure removal of trypsin-inhibitors. Spray-drying then becomes the preferred choice to process soy. In Nutritional Immunology foods, a deep understanding of the nature of the plant foods allows for choice of the best processing method to preserve maximum nutrients without use of chemical preservatives. 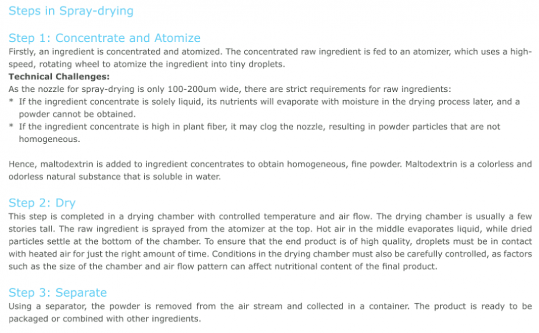 So then, what is spray-drying? As the name suggests, spraying and drying would be part of this process. 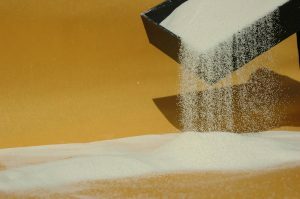 Spray-drying is a process which converts a liquid, into a powdered form. The applications are wide, and not only used in food processing. After the ingredient has been concentrated, it is fed into an atomizer, which uses a quick rotating motion to spray the ingredient out into small droplets. This atomizer is often located on the top of a very tall chamber. The droplets are sprayed into the chamber from the top and allowed to fall under the effect of gravity. This chamber is also known as the drying chamber. the ingredient is sprayed out as small droplets. Hot air is supplied in the middle section of the drying chamber and it contacts the small droplets as they fall. Upon contact, the liquid evaporates, while the dry particles will continue to fall. Using a separator the powder is collected and it can then be packaged or used for blending with other ingredients. I have just highlighted the main steps of spray-drying above. In each step, there are its relevant technical challenges due to the nature of natural foods. Also, within the drying chamber, conditions like temperature and pressure needs to be controlled very tightly to ensure quality of the food is maintained. You can read more in the screenshots at the end of the page on more details in each of the spray-drying steps as well. ? So what benefits does Spray-drying bring? Spray-drying allows to create product with accurate standards of quality. Hence, it is usually the final step in processing. 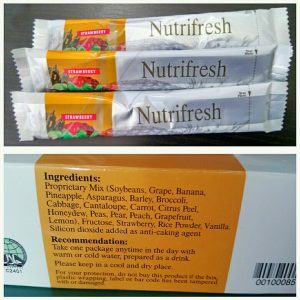 Nutritional Immunology foods are made with very high standards of quality and safety. To understand more about the safety testing completed on NI foods, you can read more here. Powder obtained is fine and easily dissolves in water. Also, the powder is lightweight and flows easily, making it easy for handling and transportation. fine powder flows much better. Hope it gives you a better picture of what spray-drying is about. It is important for us as consumers to understand, then we can make an informed wise decision on our food choices.